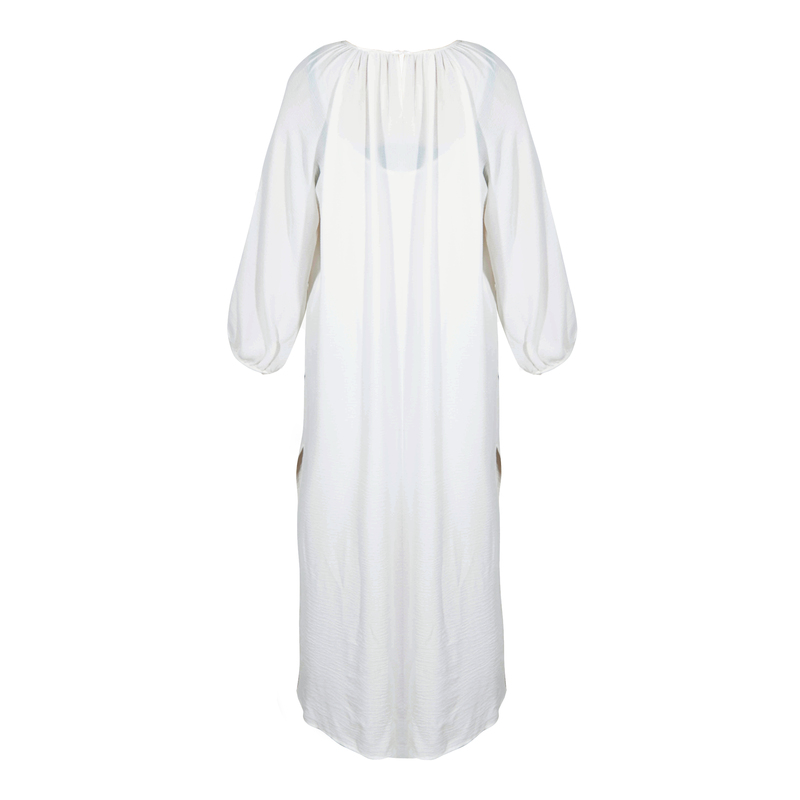 An oversize dress with simple straight body line, perfect for vacation. 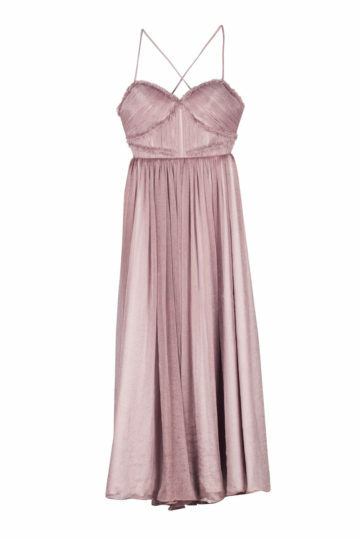 The dress has an inner layer that is shorter, which also has the function to prevent transparency. The material is soft, light and flowy, but best of all; it will not be easily wrinkled!